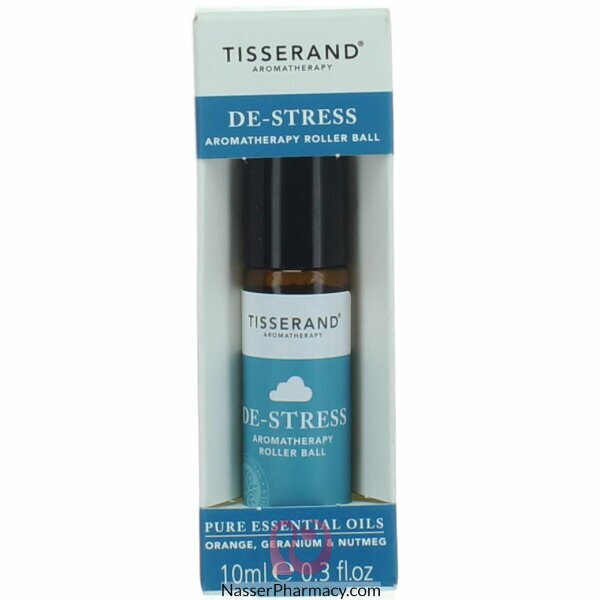 Tisserand De-Stress Aromatherapy Oil roll on remedy is supportive & comforting to restore peace of mind. Tisserand De-Stress oil is ideal for frazzled moments when calm is needed. Gently roll onto pulse points as required.